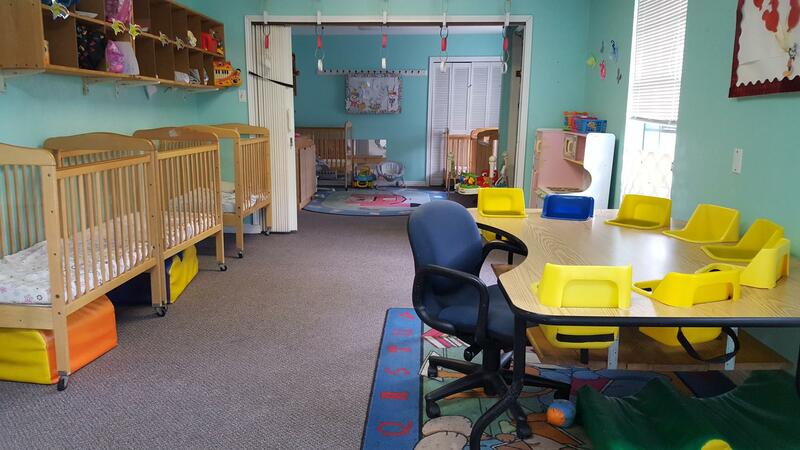 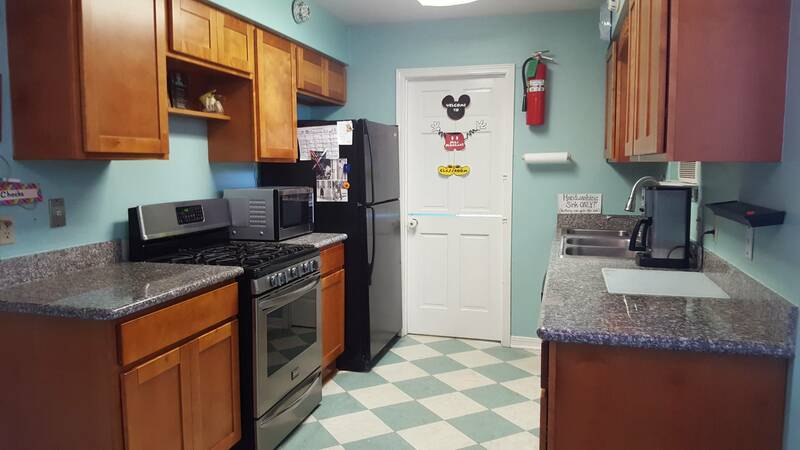 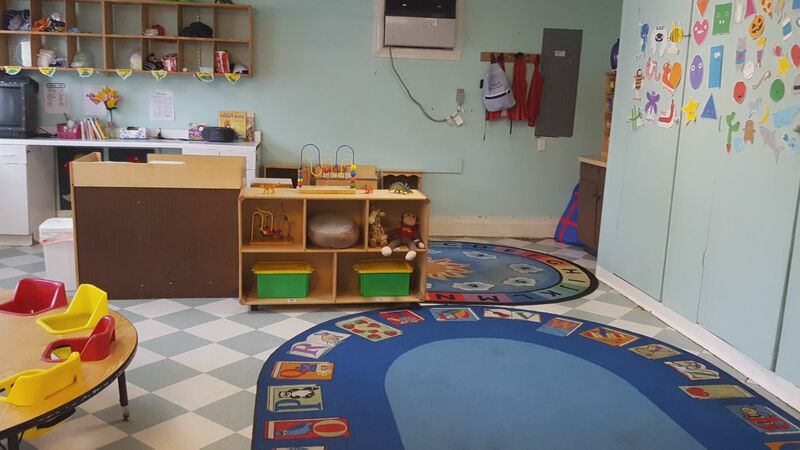 At Townhouse Preschool LLC, we offer exceptional child care so your children are properly taken care of during your busy day. 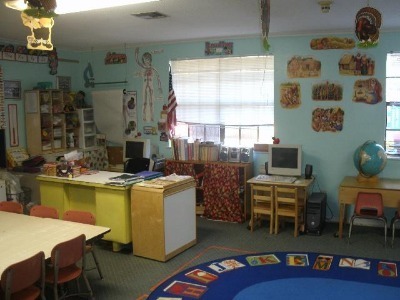 We teach children from the ages of 6 weeks up to 6 years. 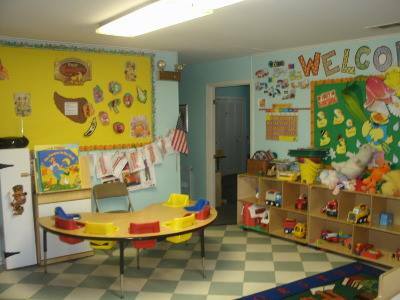 We are open from 7 a.m. to 6 p.m. Our friendly staff will update you regularly on your child's progress throughout the year. 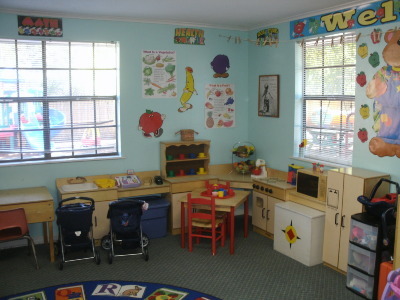 Townhouse Preschool, LLC. 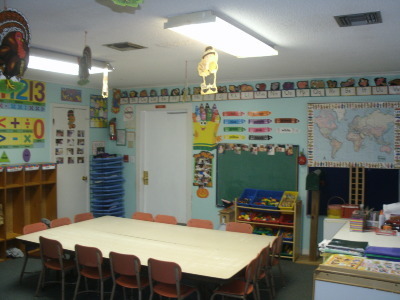 is based on the belief that families' needs and education are of the utmost importance. 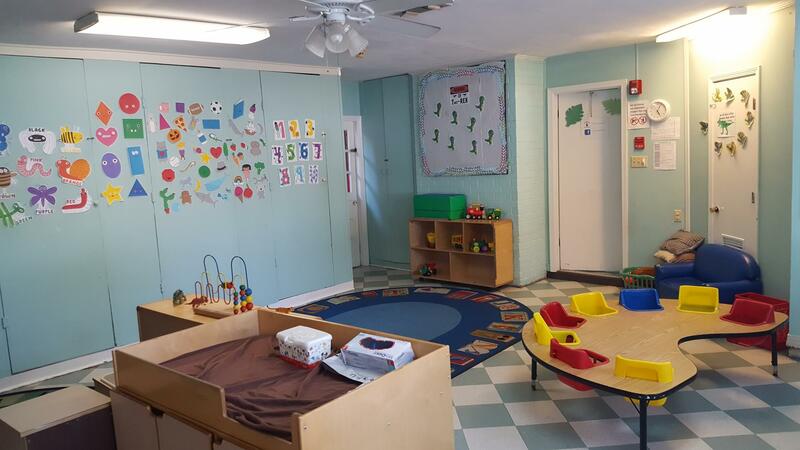 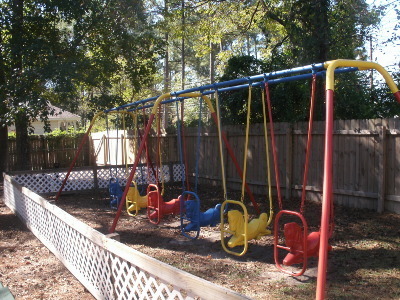 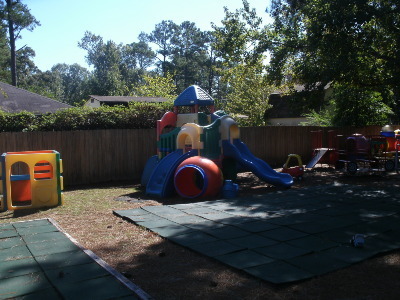 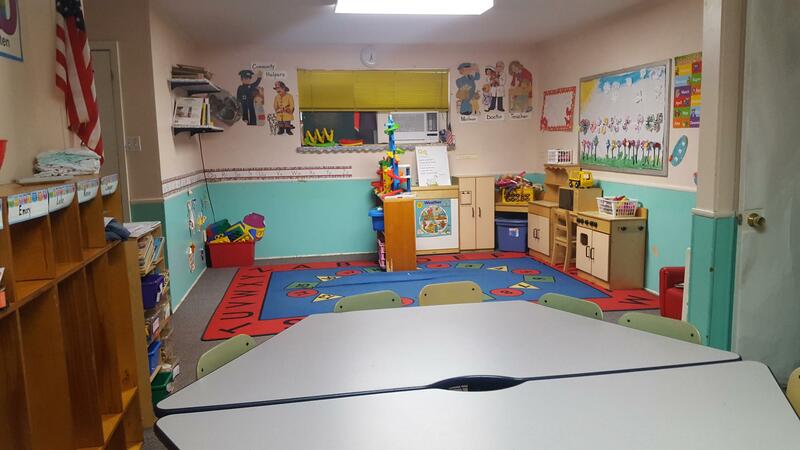 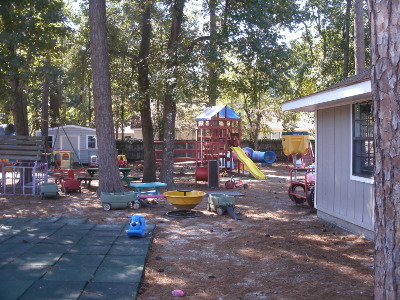 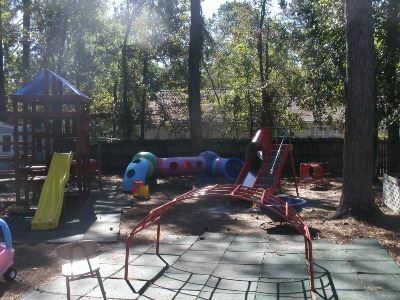 Call (985) 626-7554 today, and let us help you with any unanswered questions you might have about our preschool.